Netflix’s latest romcom exists solely for Noah Centineo, and maybe that’s enough. The Perfect Date pretends to be something bold, new and different with a shiny, original premise. 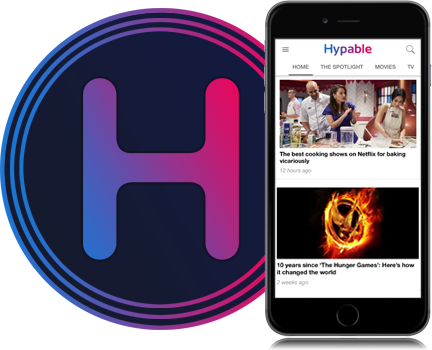 It’s about high school senior Brooks Rattigan — yes that’s his real name — who’s strapped for cash, so he creates an app called The Stand-In where he does just that. Women of all ages hire him to be a date for a variety of different occasions. He goes from pretending to be a cowboy one day to an art connoisseur the next. And this is all so he can save up money to attend his dream school, Yale. Now this is all very fine and well, but this isn’t actually the plot of Netflix’s latest romantic comedy, which seem to be churning out by the month at this point. Noah Centineo originally broke out with the widely popular To All the Boys I Loved Before, a charming movie about a guy who pretends to be a boyfriend. We won’t talk about Sierra Burgess Is a Loser to jump to The Perfect Date, where Noah Centineo plays a guy who pretends to be a boyfriend. 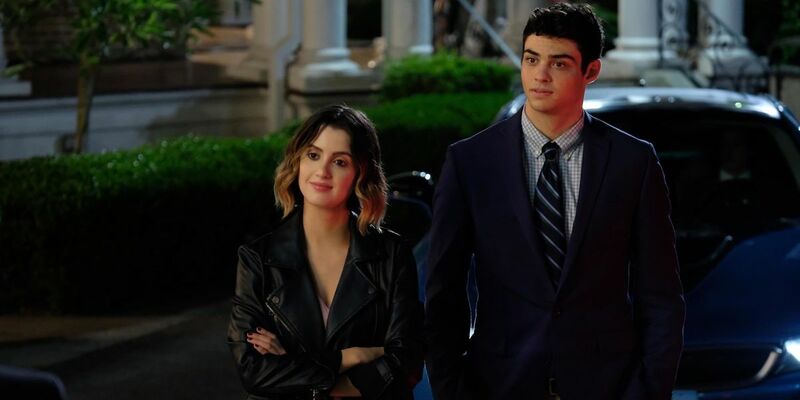 It all starts when Brooks is set up as a date for Celia Lieberman (Laura Marano) to attend a dance, and they pretend to be together. She remains reluctant the entire time, but they strike up the start to a fun but prickly friendship regardless. Later, at a party, they plan their big public break-up in order for each of them to get with their respective love interests. Of course, we know how this goes…potential love interests fall to the wayside, and those who are actually meant to be together are thrust together in the end. The Perfect Date, however, desperately wants you to believe the movie isn’t as simple as that. Brooks has an app, after all! An app where he goes on dates with women, lying about who he is and through that, learns he’s been lying to himself this whole time about what he truly wants! The movie slides in a message about wealth and privilege with the conversation of college admissions gets swirled around. Brooks’ ultimate goal is Yale instead of attending UCONN like his dad wants. Taking place in this east coast Ivy League incubator, Brooks and Celia and their classmates are surrounded by pressures of money and status. But the realization that a public university is good enough after all comes a little cheap. There’s a scene at a party where Celia cracks open a pint of vanilla ice cream and admits that, yes, the flavor might appear boring, but there’s a lot of nuance going on beneath the surface. She could also be describing what this movie wants to be. A conversation about being true to yourself, keeping up appearances for the sake of status and realizing that, at just 18 years old, you don’t have to have your entire life plan figured out, all of this is, admittedly, roiling beneath the surface of this romcom. But, of course, the movie sidesteps all that, and even sidesteps its own clever premise of Brooks’ dating app idea to make it a footnote to a more conventional story about the odd couple who becomes the couple. We know where it’s going from the minute it begins, but we also knew that about To All the Boys I’ve Loved Before. However, that movie was more successfully able to bob and weave away from our expectations and escape the tropes of the genre. But, then there’s Noah Centineo. Netflix was smart to hold on to him with a vice grip and throw him as the leading man of their next romcom. He’s very easy on the eyes, and he has a smarmy swagger that in any other context would probably be grating, but he makes it work for himself so well. It’s actually surprising he’s been typecast as the romantic lead because he has the look and vibe of an actor who could really dig into playing a villain or a bully, and he’d probably kill at it. That’s not the case, though, and we have him as our charming, handsome but also down-to-earth and awkward romantic lead. And we can thank Netflix for that. Let’s say we were to transport back to nearly a decade ago to something like Easy A, the big screen romcom that gave Emma Stone her breakout. Noah Centineo probably could’ve done a similar breaking out. 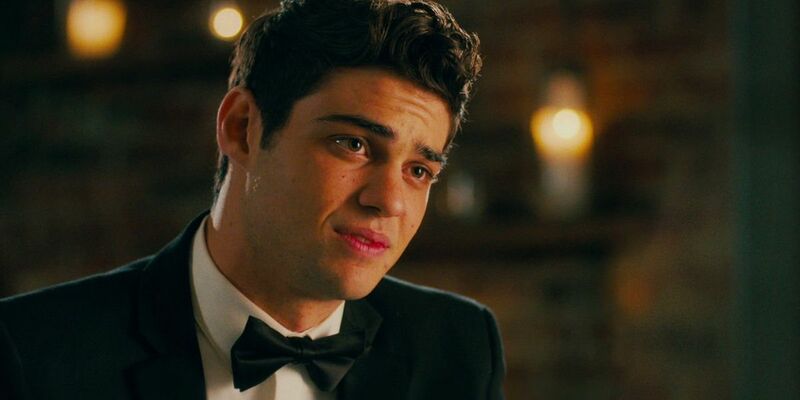 The Perfect Date, if it was a better movie, of course, could’ve been his Easy A.
It’s time to get Noah Centineo’s big puppy dog eyes on the big screen. And we’re in luck because he’ll be starring as Langston in the new sequel/reboot of Charlie’s Angels, directed by Elizabeth Banks. I’ll be ready.